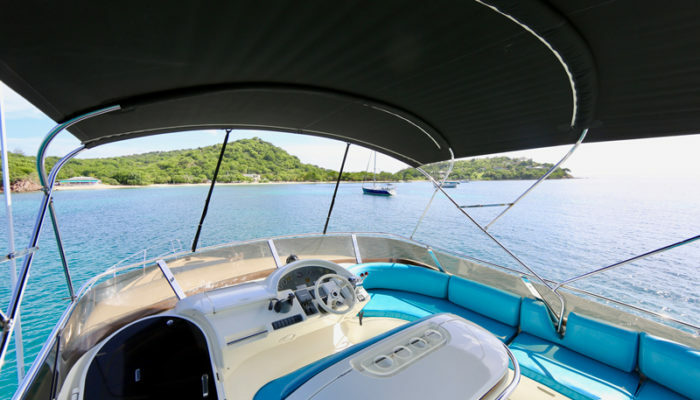 While vacationing in Antigua & Barbuda, take a day out on the water by Chartering a sail or motor yacht to see more of our beautiful island from the sea. Warm blue waters, exciting sailing, great sightseeing, snorkeling, swimming and more all from the privacy of your own day charter yacht. We have some beautiful off lying islands only accessible by private yacht, give us a call and let us arrange a “Day on the Water” for you. 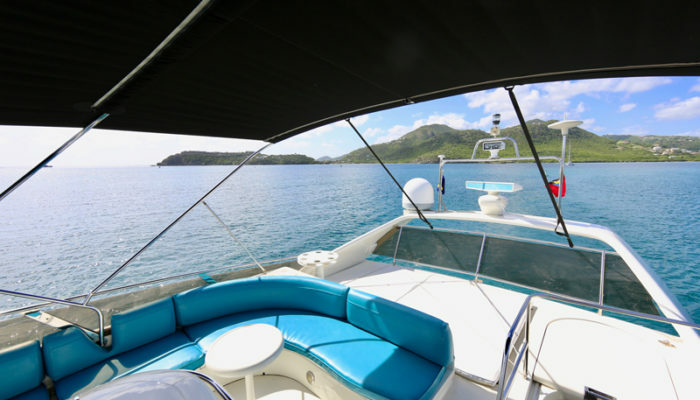 Cruise Antigua and Barbuda aboard Day Charter Yacht Blue Cloud, a 58ft fast comfortable motor yacht that can take up to 10 guests. To charter a yacht means to rent it for the day, (or longer,) in order to enjoy a multitude of sights, sounds and experiences which would not be visible, or apparent to you on dry land. 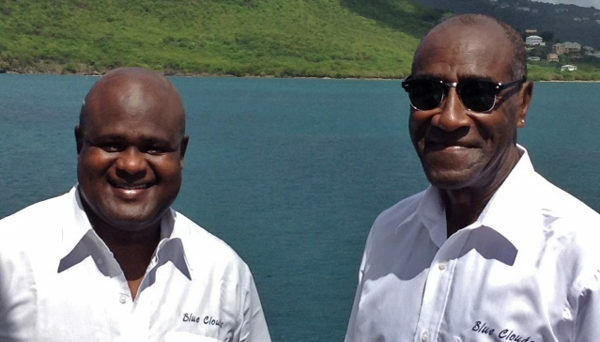 Antigua and Barbuda are to be found in the centre of the Leeward Islands in the Eastern Caribbean. Antigua is approximately 14 miles long by 11 miles wide and is the largest of the Leeward Island, (which are English speaking, making for ease of communication.) 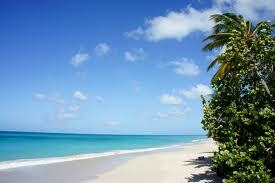 Barbuda is around 30 miles north of Antigua and both islands enjoy superbly temperate climates. Put these two crucial ingredients together and you have the perfect recipe for your next memorable vacation. 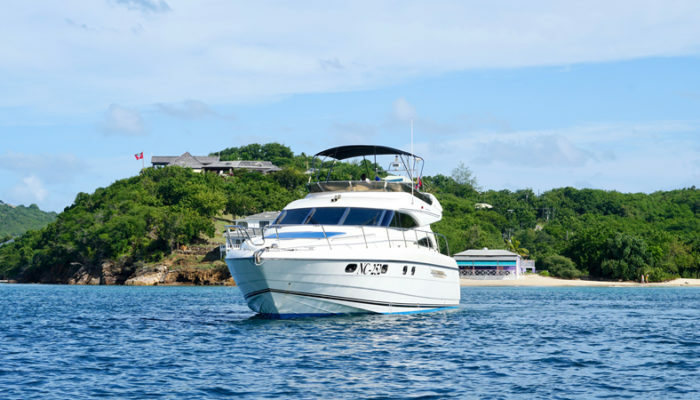 When searching for the perfect break, look no further than an Antigua day charter which would give you the opportunity to see for yourself the beauty that is Antigua and Barbuda. 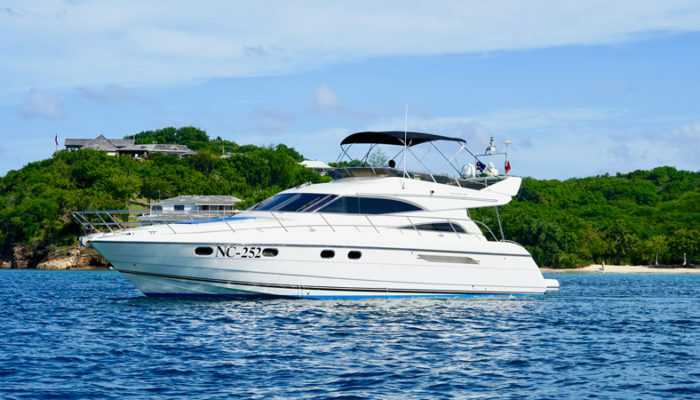 The day charter of a yacht in Antigua will give you one of the most memorable experiences of your life when you choose a prestigious company such as Nicholson Yacht Charters and Services. You will have the opportunity to set your own itinerary and the chance to explore any of the 365 beaches which surround Antigua. 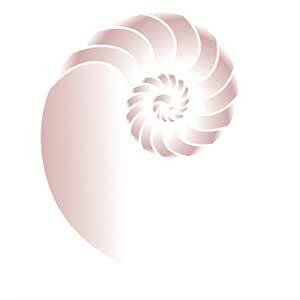 Yes, 365; one for each day of the year! 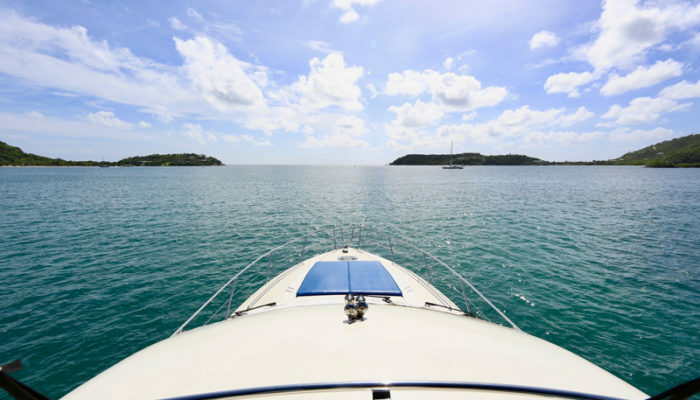 Chartering a yacht for the day in Antigua will give you a taste of the high life in more ways than one as you see what this beautiful area has to offer you. For all you water babies, you can snorkel, swim or shallow dive around the southern and eastern coasts of Antigua and Barbuda, which are surrounded by shelves which provide the most superb conditions. The water temperature is around 80 F (25 C) on average and underwater visibility is generally excellent, ranging from 50 to 140 feet. 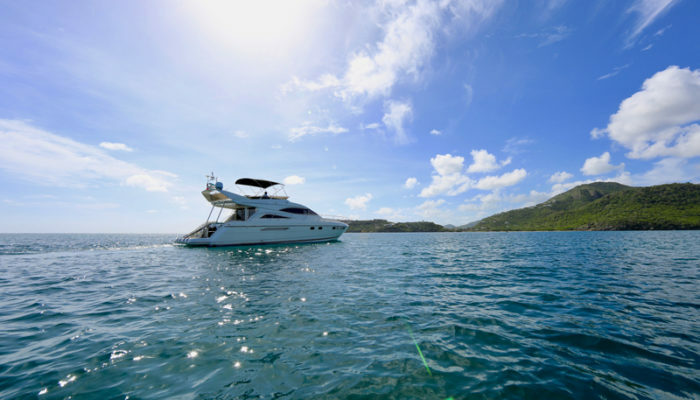 What better way to explore all that these islands have to offer than by chartering your very own luxury yacht for the day in Antigua and Barbuda? If you do decide on swimming and snorkelling, then watch out for many tropical marine plants and animals, which are not only diverse, but are also abundant. 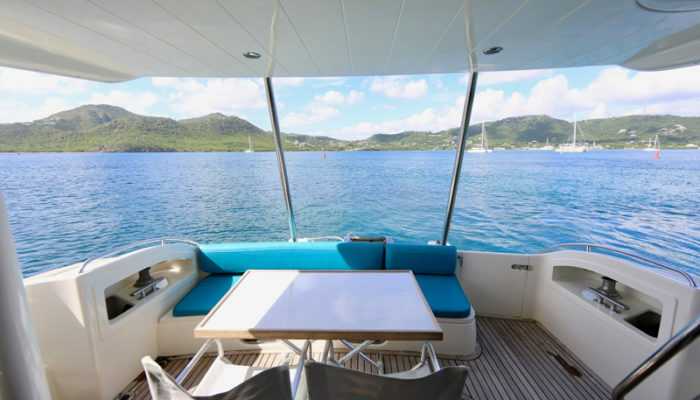 When you have finished with the water for the day, the beauty of chartering your very own yacht in Antigua is that you can then return to a meal cooked by a world-class chef, and eat it in the romantic setting of an azure blue sea and vermillion sky. What better way could there possibly be to enjoy a vacation? 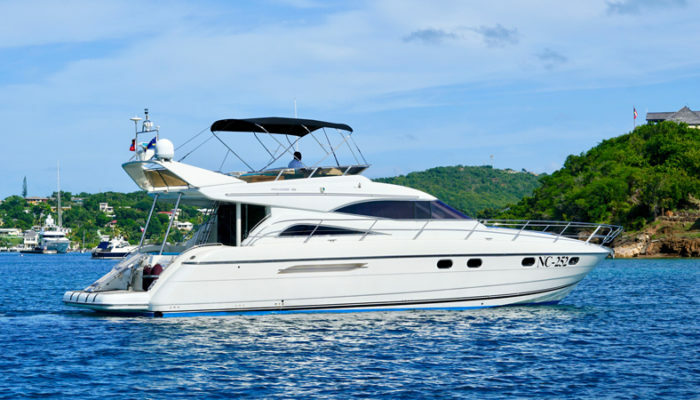 Let the experts, Nicholson’s take care of everything when you charter a yacht for the day in the sunny climes of Antigua and Barbuda. You can also choose to spend your holiday on a luxury sailing yacht which could mean an opportunity for you and your family or your friends to explore fabulous destinations around the world.